15 Acre Lot, Buildable road front with approx. 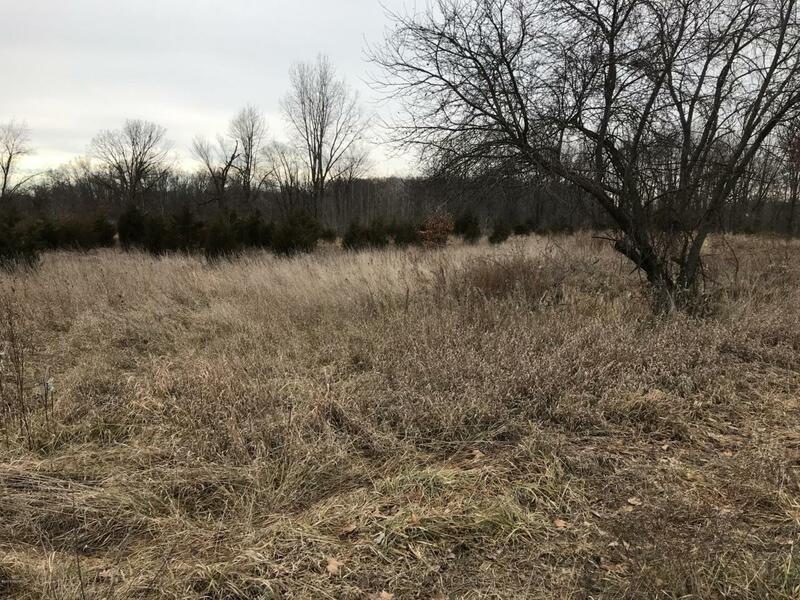 9-10 acres of hunting ground.Well Septic 1971, possibly usage for future build. Listing provided courtesy of Tamara Cox of Midwestern Realty Group. © 2019 MichRIC, LLC. All rights reserved. Information deemed reliable but not guaranteed.